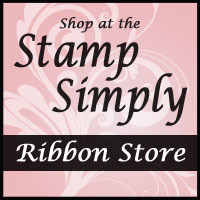 Reduced shipping – $3.95 to any US address, any size order! 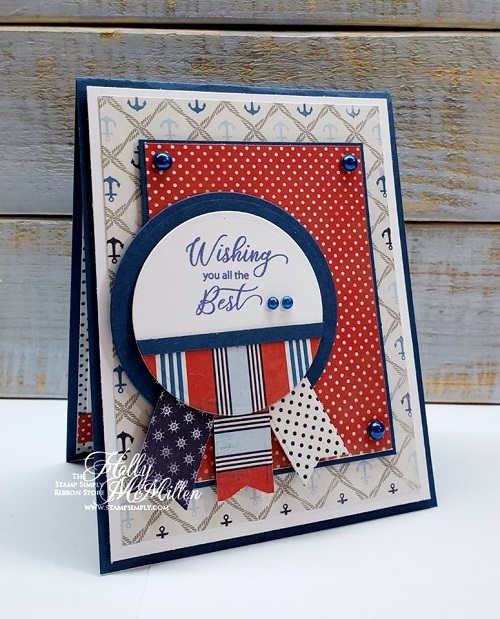 Wonderful paper for Holly’s Navy husband! 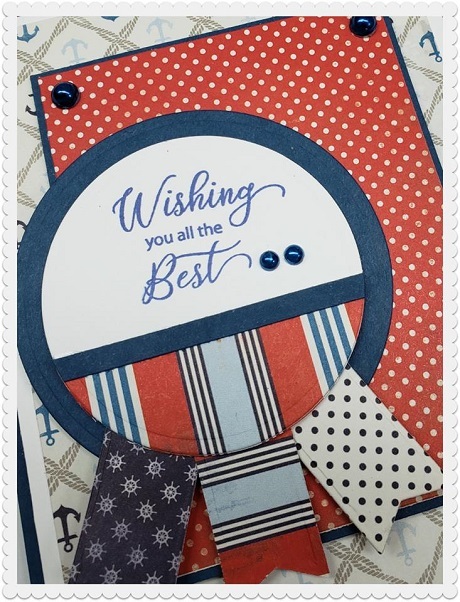 I am really loving the rosette made with circle dies and our Fishtail Banner Dies. 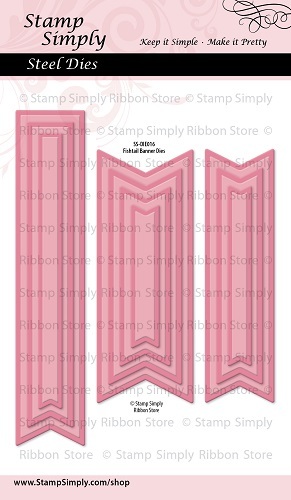 My mind is spinning as I am visualizing this type of rosette done up all fancy for the girls!!! Here’s a closer peek at the rosette – an easy make and we always LOVE that!!! And the inside is perfectly coordinated, too! 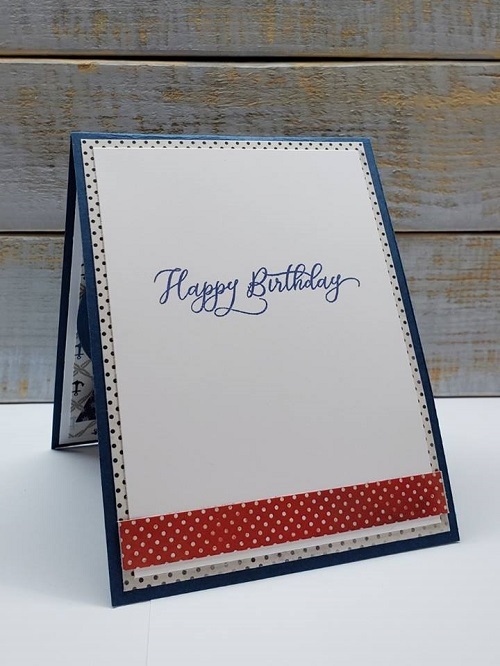 The beautifully scripted sentiments on both the front and the inside are from our All Occasion Sentiments 1 clear stamp set. 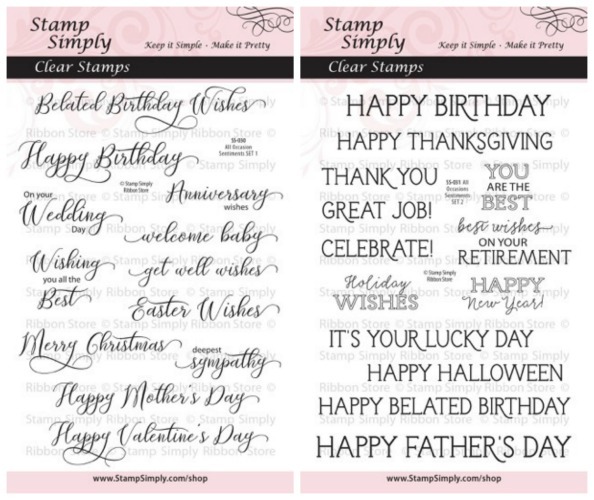 Holly used SET 1 today for both of her sentiments, but as you can see, with both of these versatile stamp sets in hand, you’ll be covered for all the yearly holidays and occasions that could possibly arise! This is one of those ‘must-have’ duos!!! 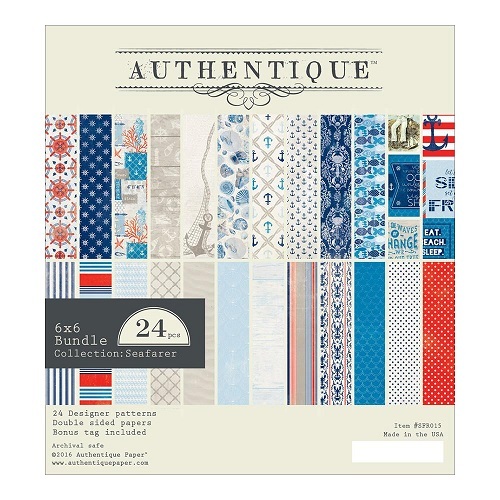 Seafarer by Authentique – ON SALE!!! We are all loving this pad – so versatile! 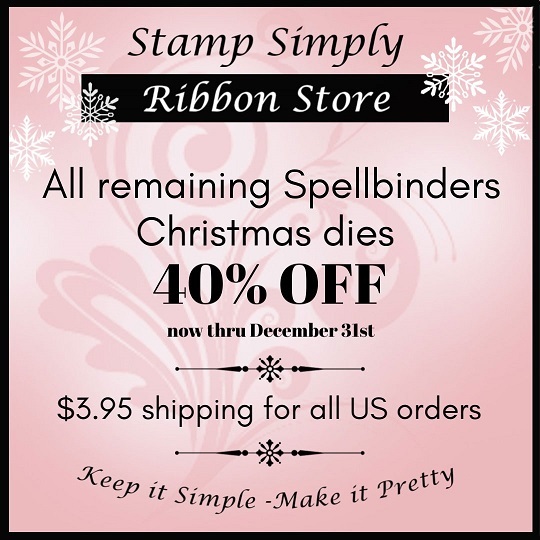 LOTS ON SALE + REDUCED SHIPPING! Check out these items all on sale as well!